Archibald Ernest Houghton married Clara King Fifield in Jan 21, 1901 age 34 given in 1930 census. Ralph Willard Houghton married Bertha Inez Galley in circa 1899 mar 1 years in 1900 census; married 24 years in 1930 census. Georgia Avis Houghton married Ralph Berlin Harder in circa 1901 mar 9 y in 1910 census. 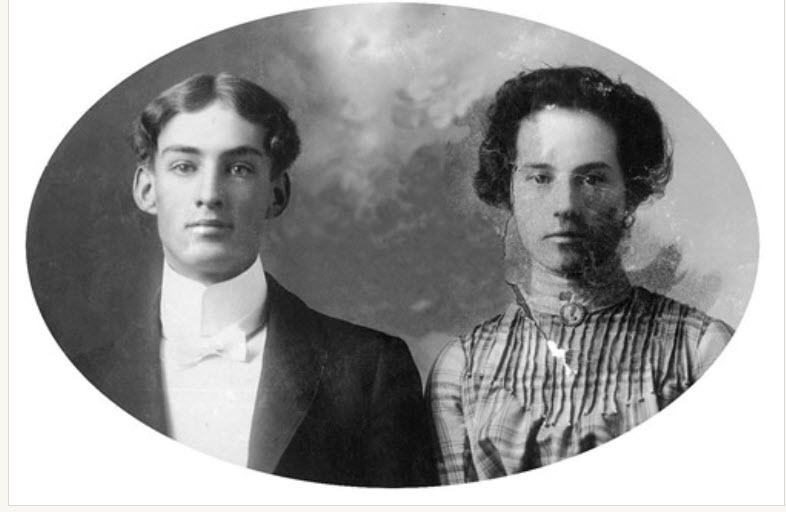 Edward Simon Houghton married Alta Van Pelt in Jun 22, 1907 at Salt Lake, UT, USA, age 21 and 20; mar 2 y in 1910 census. 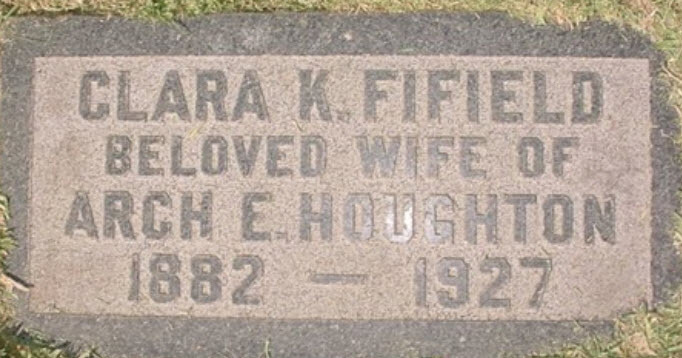 Clara King Fifield married Archibald Ernest Houghton, son of George Anson Houghton and Mary Abigail Holmes, in Jan 21, 1901 age 34 given in 1930 census. 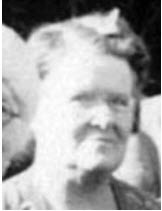 Bertha Inez Galley married Ralph Willard Houghton, son of George Anson Houghton and Mary Abigail Holmes, in circa 1899 mar 1 years in 1900 census; married 24 years in 1930 census. Ralph Berlin Harder married Georgia Avis Houghton, daughter of George Anson Houghton and Mary Abigail Holmes, in circa 1901 mar 9 y in 1910 census. 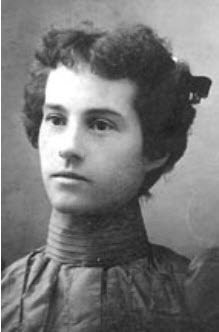 Alta Van Pelt married Edward Simon Houghton, son of George Anson Houghton and Mary Abigail Holmes, in Jun 22, 1907 at Salt Lake, UT, USA, age 21 and 20; mar 2 y in 1910 census. 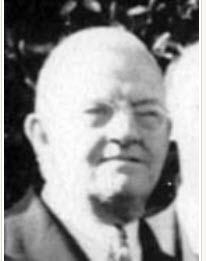 Harold Richardson Harding married Geneva May Wheaton in Oct 7, 1905. Blanche Harding married Judson Oliver Brooks in Aug 26, 1903. Malcom Bennett Harding married Bessie Galpin in Dec 17, 1904. Geneva May Wheaton married Harold Richardson Harding, son of Wilder Bennett Harding and Sarah Louise Houghton, in Oct 7, 1905. Judson Oliver Brooks married Blanche Harding, daughter of Wilder Bennett Harding and Sarah Louise Houghton, in Aug 26, 1903. Bessie Galpin married Malcom Bennett Harding, son of Wilder Bennett Harding and Sarah Louise Houghton, in Dec 17, 1904. 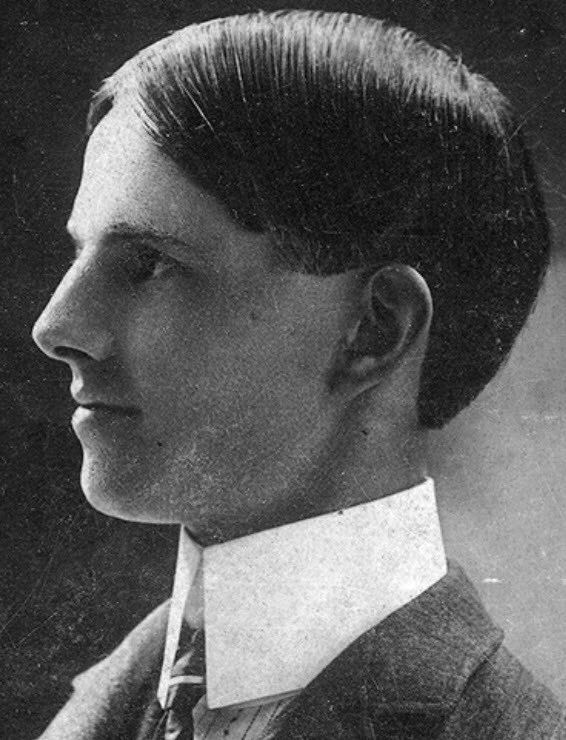 John H. Hubbard married Jessie Bartlett in Sep 5, 1908.